On Friday 17th August we hosted a family fun day at The Rainbow Family Centre. There was a range of fun activities for all the family including arts and crafts stalls, soft play area and sports events. 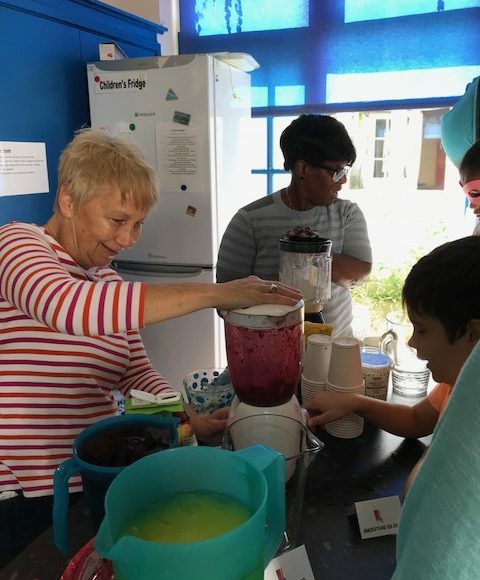 Many of the children who came along enjoyed making and creating their own delicious smoothies. We set up a photo booth and saw lots of fairies, princesses and super heroes strike a pose. We are hoping to hold more fun days at our children’s services in both Westminster and Harrow next summer. 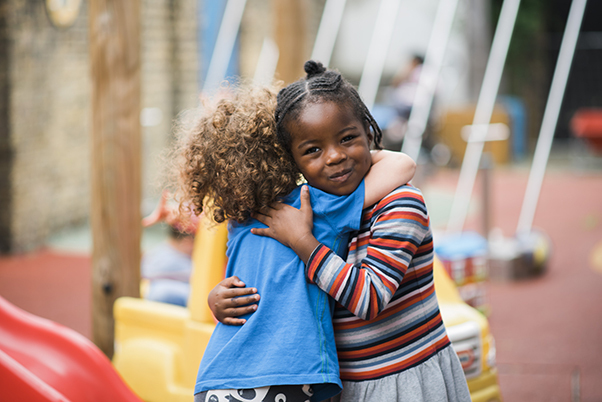 For more info on our children’s services at Rainbow call Rainbow Nursery Team on 020 8968 2690.